CHARLESTON, W.VA. (1/2/2019)– The West Virginia Symphony Orchestra (WVSO) will perform its second “Pay What You Wish” concert, Something Old, Something Blue on Saturday, January 12 at 7:30 p.m. at the Clay Center for the Arts and Sciences of WV. The public can choose the price they pay for any available seat in the hall. 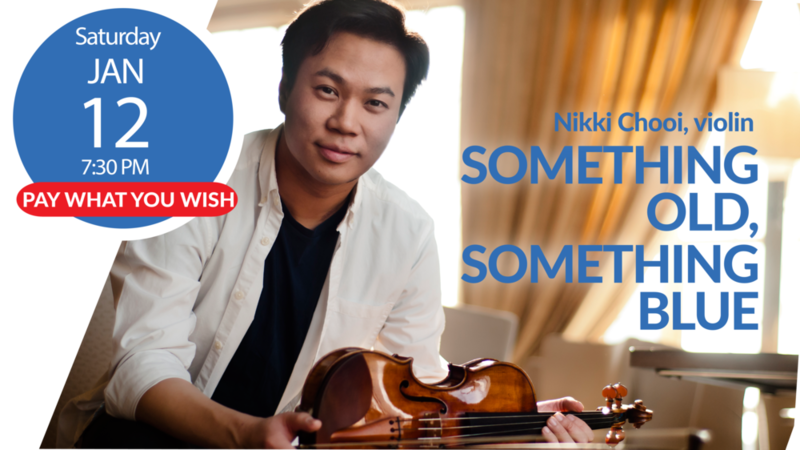 The “Pay What You Wish” concept was first introduced during the Symphony’s 2014-15 season. It premiered to extreme success with many new patrons in the hall to experience the Symphony. “We are so thrilled to be brining ‘Pay What You Wish’ back to our patrons in the New Year,” said President Joe Tackett. “It’s a wonderful way for the public to experience our beautiful program while eliminating the perceived price barrier that prevents some from exploring live, classical music. The evening’s program will feature Jennifer Higdon’s blue cathedral. Higdon’s piece will be the first piece the Symphony will perform by a female composer, a truly overdue accomplishment. In addition to blue cathedral, the Symphony, led by Music Director Lawrence Loh, will perform Brahm’s Symphony No. 2 and will showcase returning soloist, Nikki Chooi on violin during Sibelius’ Violin concerto. 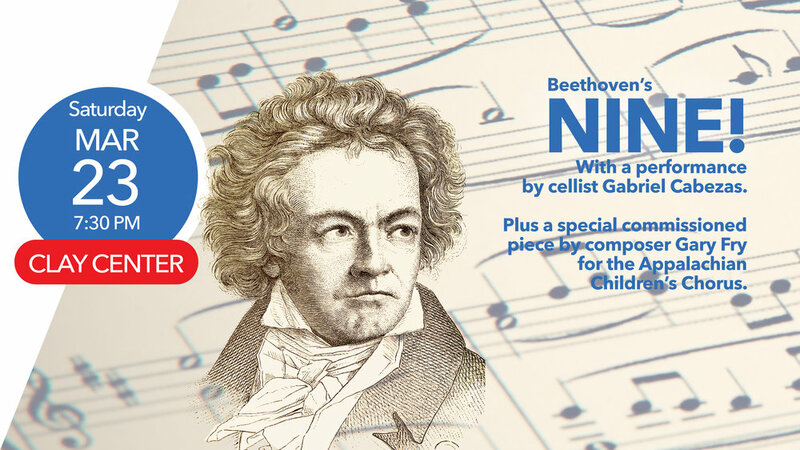 Tickets for the concert, which begins at 7:30 p.m. on Jan. 12, are “Pay What You Wish” and are available at wvsymphony.org or by calling 304.561.3570. The Elliot Foundation Symphonic Series concert is made possible by the generous support of our concert sponsors BB&T WV Foundation and an anonymous gift made in honor of Martha Hays Enfinger.